The CLIA have released a statement commending Carnival Cruise Lines and Health care personal for managing the Ebola scare. 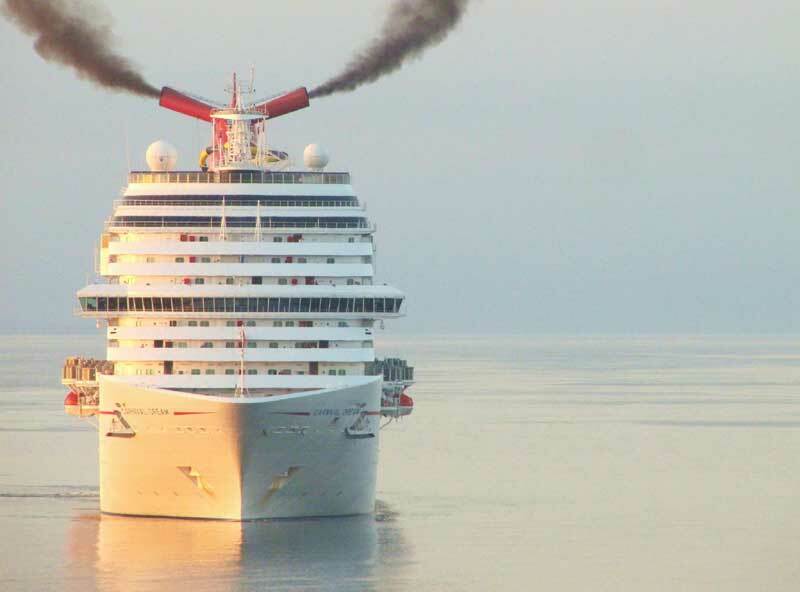 Also the statement comes after the successful disembarkation of a passenger on the Carnival Magic who was under self-monitoring for potential exposure to Ebola. Denial of boarding to anyone arriving from countries designated with a Level 3 Travel Health warning by CDC. Denial of boarding to anyone who traveled to, in or through those countries within 21 days before embarkation. “Contact screening,” in addition to travel history screening, and denial of boarding for anyone who had physical contact with, or helped care for, a person with Ebola within 21 days before embarkation.